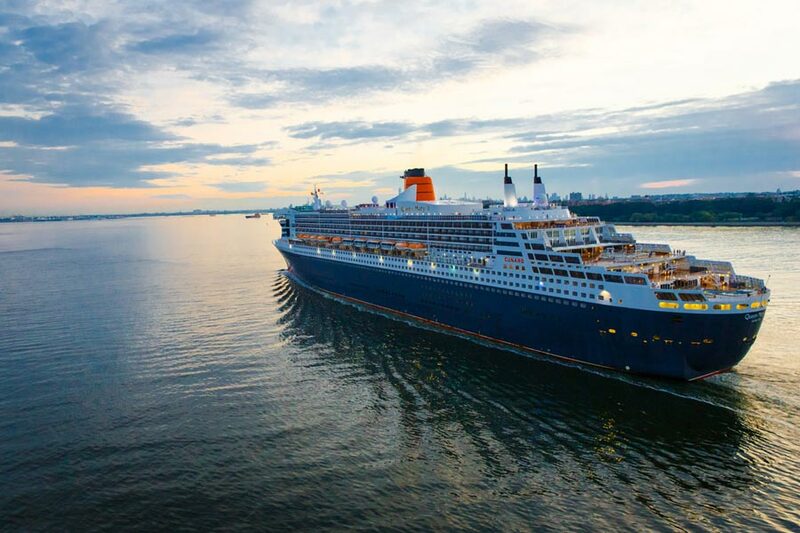 Cunard Line has released a new video that showcases what it’s like to sail on a transatlantic voyage. First-time cruisers and world club members share their thoughts on the experience. Guests in the Cunard video which can be watched further below talk about the line’s signature seven-night Transatlantic Crossing, which travels between New York and London. Experienced and first time cruisers for the Atlantic crossing talk about the experiences and what’s it’s like on Queen Mary 2, Cunard’s flagship and once the largest cruise ship in the world. The video highlights some of Cunard’s most exceptional characteristics, such as the grand and elegant scale of the ship, as well as Cunard’s unparalleled guest service. “There’s no better way to get back and forth across the ocean,” said MaryBeth Kardos, a loyal Transatlantic cruiser. Queen Mary 2 is currently sailing her 2018 Transatlantic season now through December. The cruise line is also running a promotion until August 3, 2018. Cunard is featuring a 10-Day Sale (promo code: RG5), which includes up to 50% off Launch Fares plus up to $800 onboard credit per stateroom. The sale applies to a variety of voyages on all three Queens including Transatlantic Crossings on Queen Mary 2 from $749. Bookings are based on double occupancy. Taxes, Fees and Port Expenses of $60 to $270 per person are additional and subject to change. For full details, click here. Those guests cruising on Cunard's Queen Mary 2 will be among the very first to visit Dubai's new floating hotel, the iconic Queen Elizabeth 2 (QE2) ship.